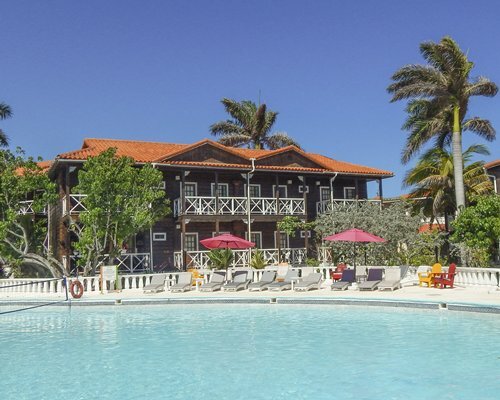 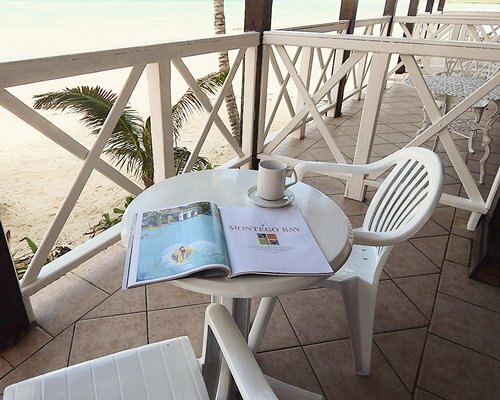 Relax at the pool, swim in the ocean or take a lazy walk along the beach. 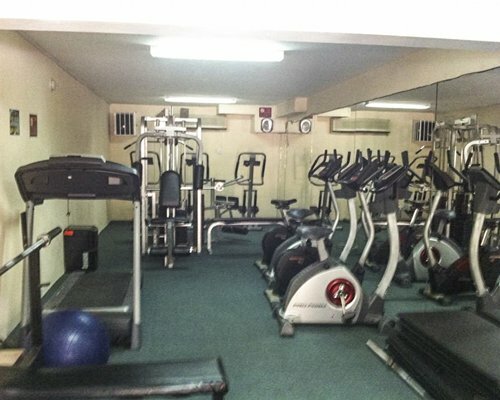 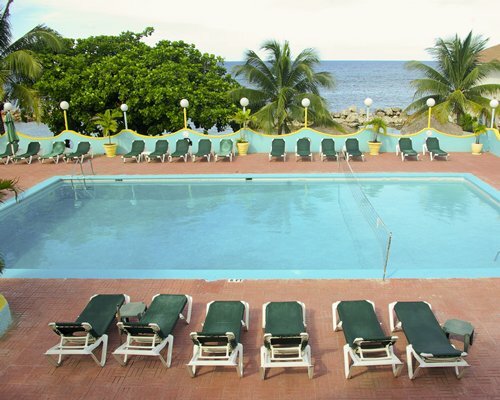 You will love the amenities to be had at Mangos! 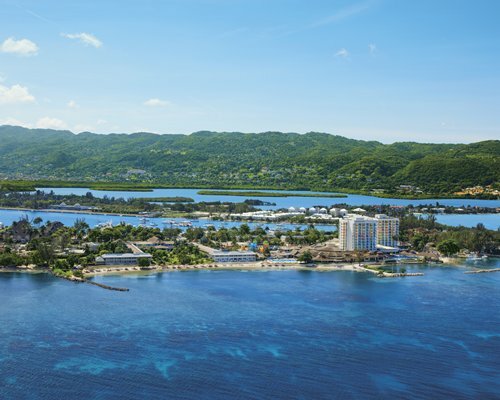 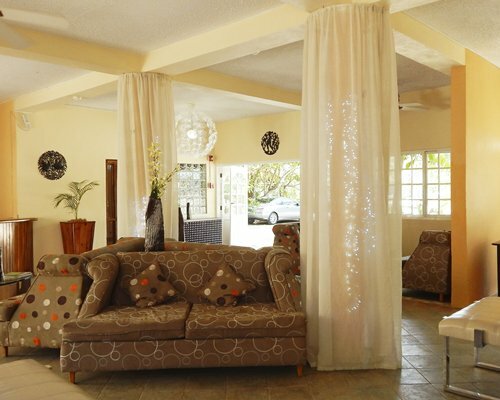 Mangos provides easy access to the nightlife of Montego Bay or the adventure of Ocho Rios. 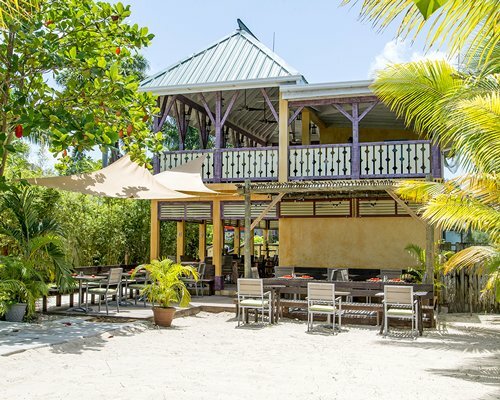 Mango’s provides an exclusive adults only atmosphere to relax and enjoy Jamaica.The recently refurbished Mango’s provides the perfect spot to enjoy Jamaica located in the Parish of Trelawny on the northwest coast of Jamaica. 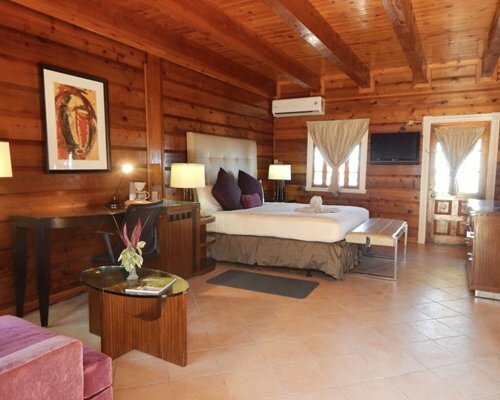 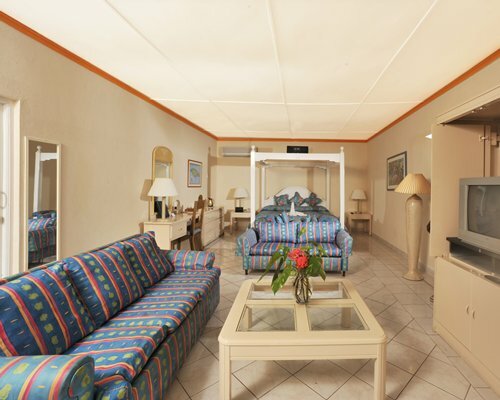 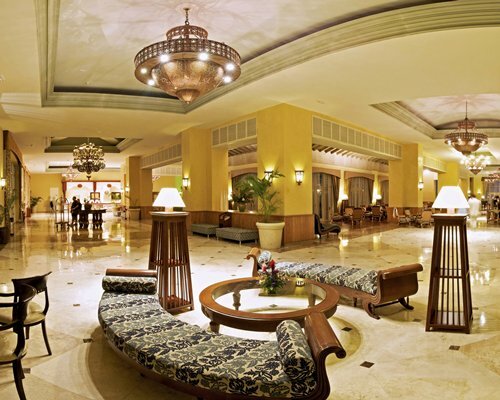 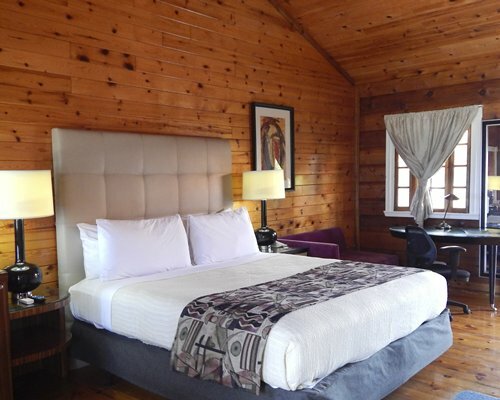 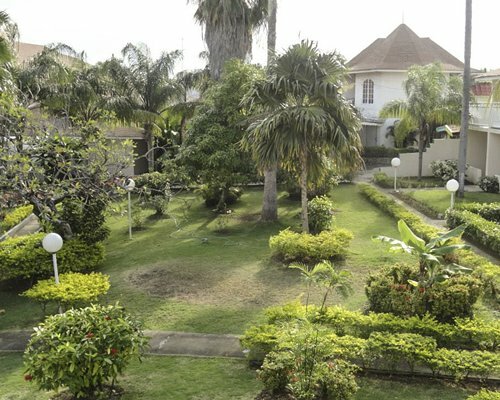 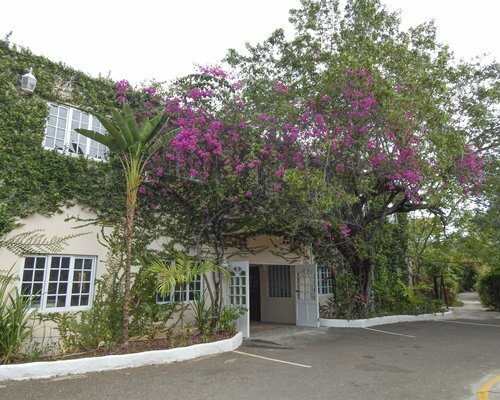 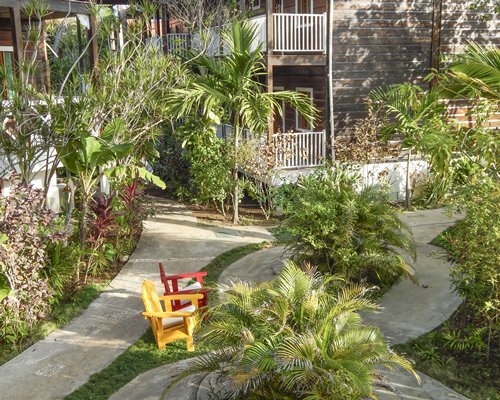 The boutique property offers a fresh alternative to the mega resorts located in Jamaica. 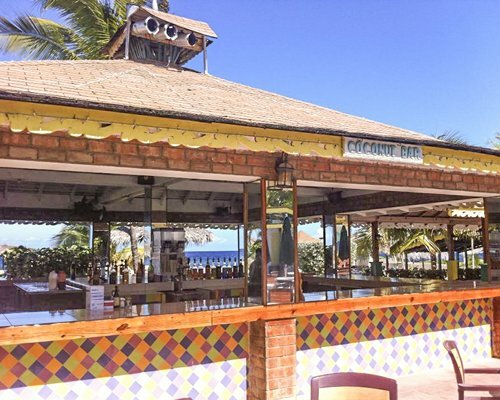 Our all inclusive rates provide you with a completely hassle free vacation, the only worry you have is what cocktail to order or what dish to order from our menu. 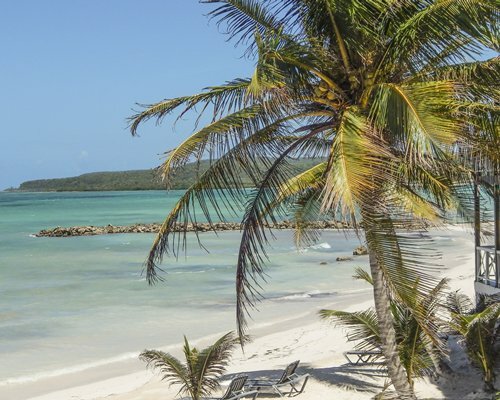 The rest is taken care of to ensure you enjoy your vacation time and most of all, enjoy Jamaica. 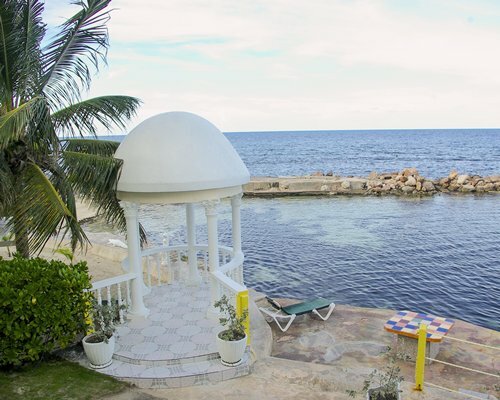 Mangos is located about 19 miles from the Montego Bay International airport. 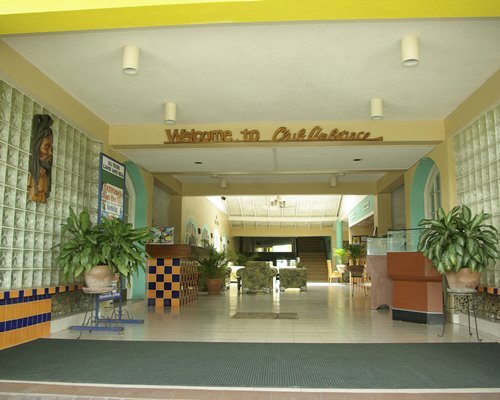 Taxi service is readily available at the airport as are car rentals. 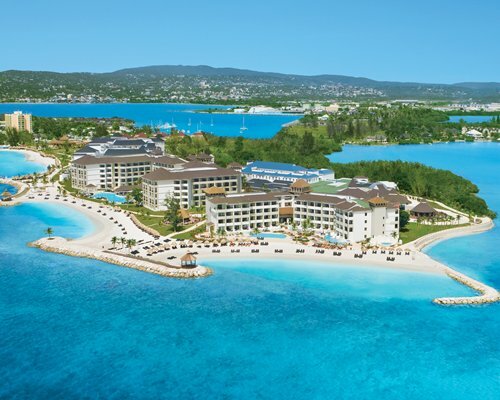 Mandatory All Inclusive Program. 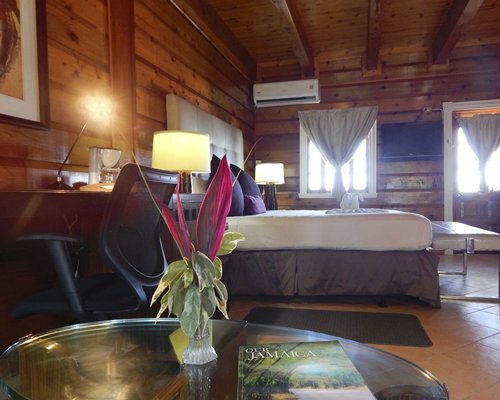 Fees are per couple, per week. 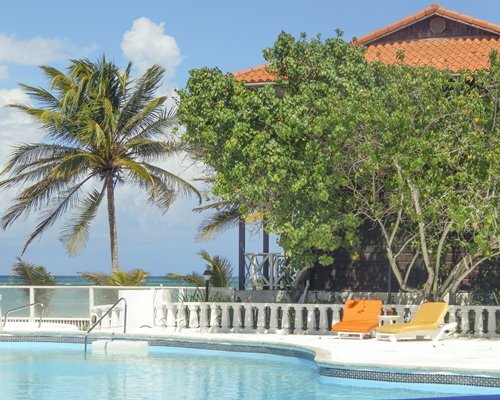 ADULTS ONLY RESORT.